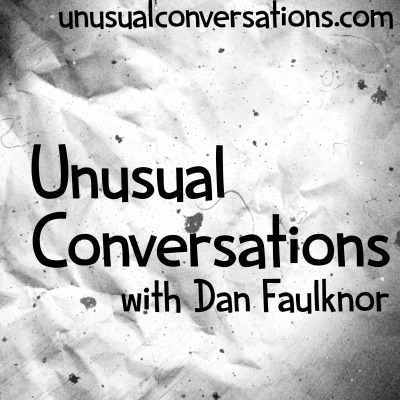 This podcast asks one simple question; What do you usually not get to talk about? So many interview shows focus on what the guest is known for but this podcast focuses on what the guest is not so well known for, as well as some general questions to break the ice! Sound interesting? Give it a listen, and then listen out at the end for how you can be on the show!